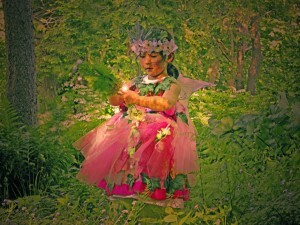 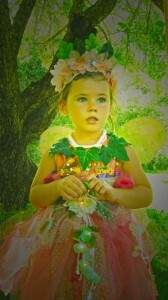 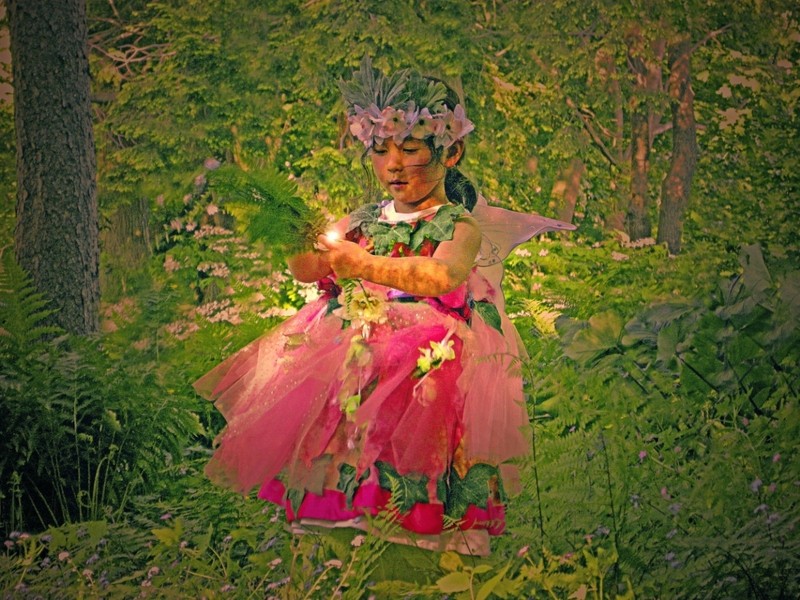 In the springtime fairy folk flutter and wander in the gardens here at the farm. 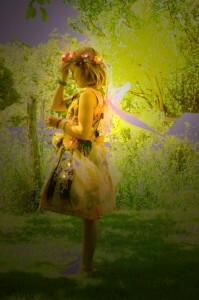 You can find fairies if you have patience and no where and how to look for them. 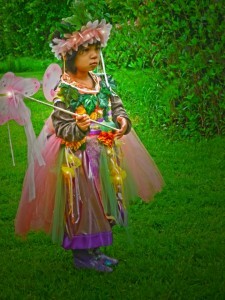 The secret is that Home Place Fairies inhabit only land and homes that are well cared for and loved. Look about yourself today, look real closely and a Home Place Fairy you might just see.